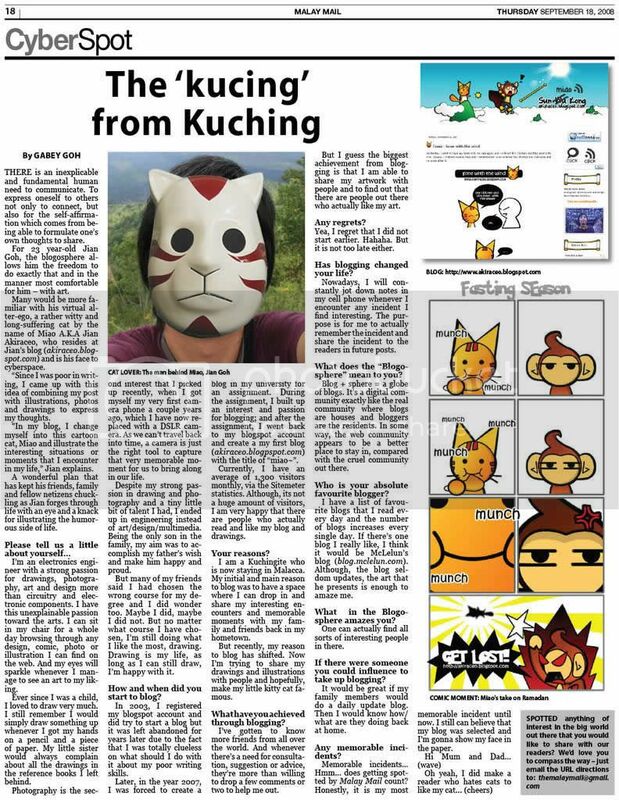 Posted on August 30, 2011 by Jian Akiraceo. 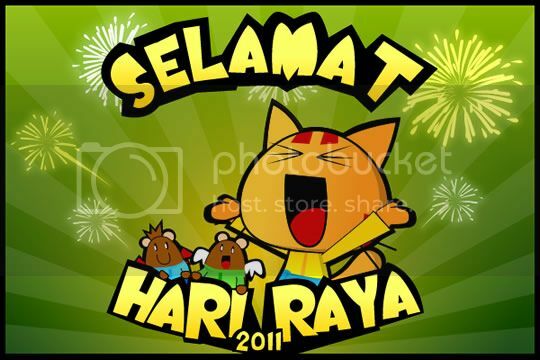 This entry was posted in Announcement and tagged miao, selamat hari raya. Bookmark the permalink. Hahah want to see a new design of miao? Selamat Hari Raya!!! Wuuhuuu! Eat lotsa curry and ketupat!